Strong and durable, this elegant belt will be with you for years to come. The No. 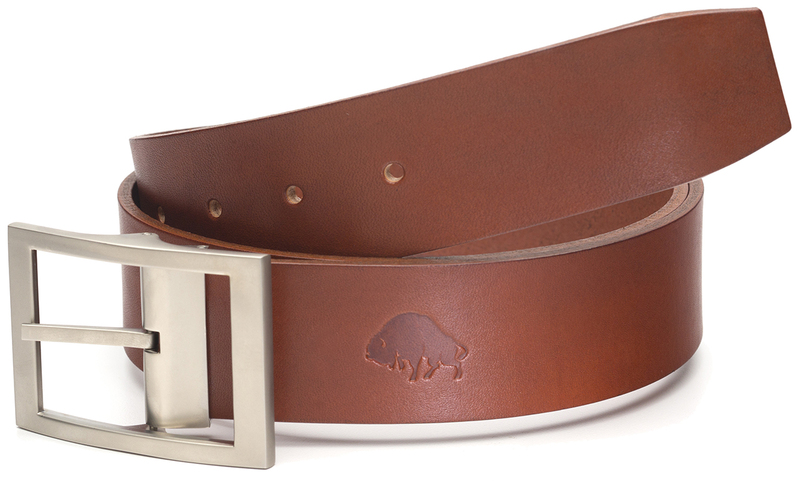 2 belt is made with an English bridle leather tanned by Hermann Oak of St. Louis, Missouri.